New Listing for Investors/Business Owners! 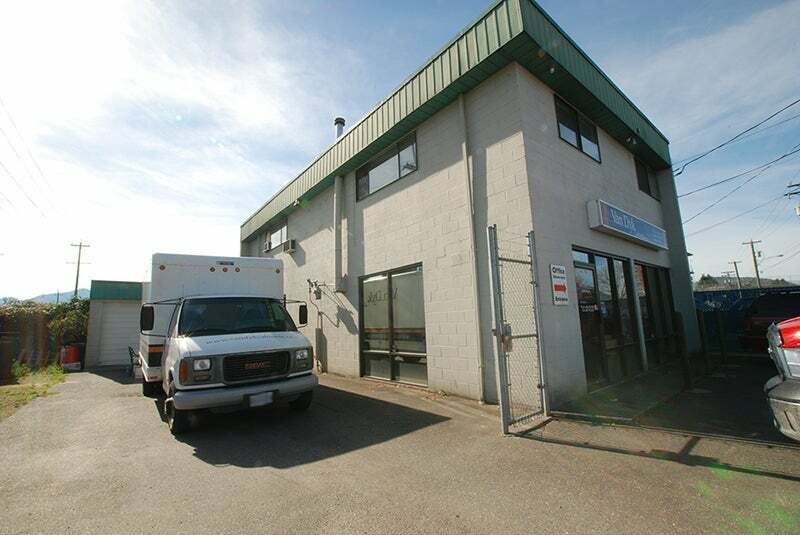 We have listed a building on Railway Ave., in Chilliwack. Great location close to everything. Fantastic exposure. High traffic count. 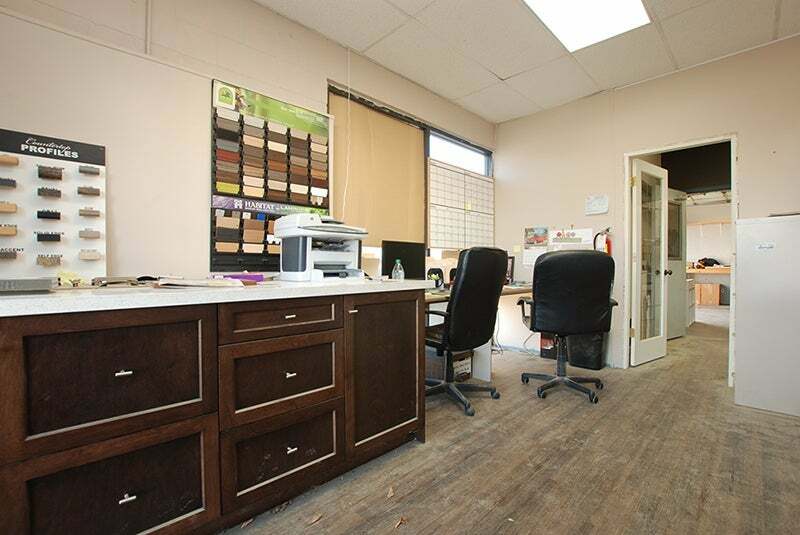 Over 3500 sqft includes a 2 bedroom upstairs suite. Two loading bay doors and outdoor fenced compound. Great customer parking out front off of Railway for visiting customers as well. Showroom looks great. Office...and large working area as well. Current lease in place for another year or so with a local Cabinet maker. The cash flow works! Give me a call or email if you want more info....Priced at $425,000. More info here in our website in the "Our Listings" area.